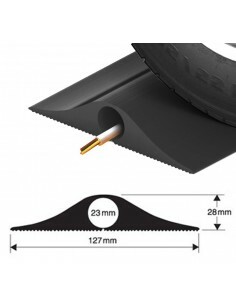 Features a 'snap-fit' base for quick insertion of cables. 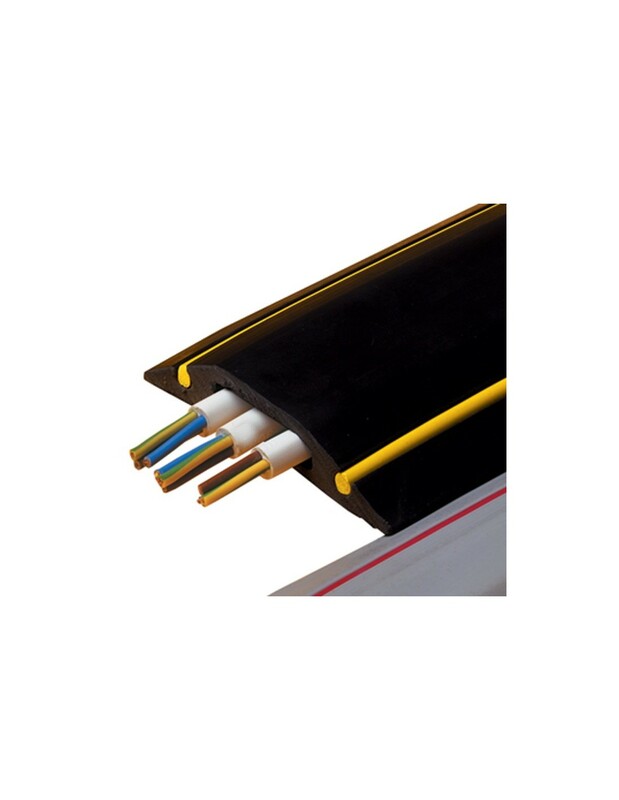 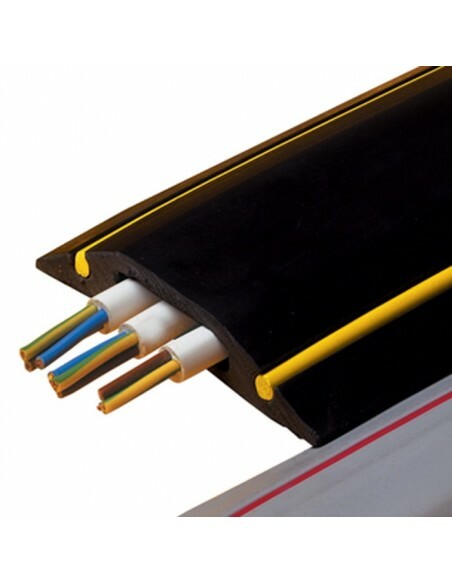 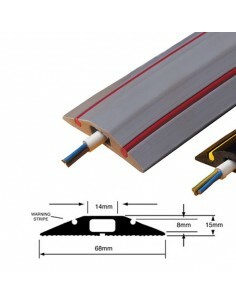 This high-visibility cable protector features a warning stripe in bright yellow or red. 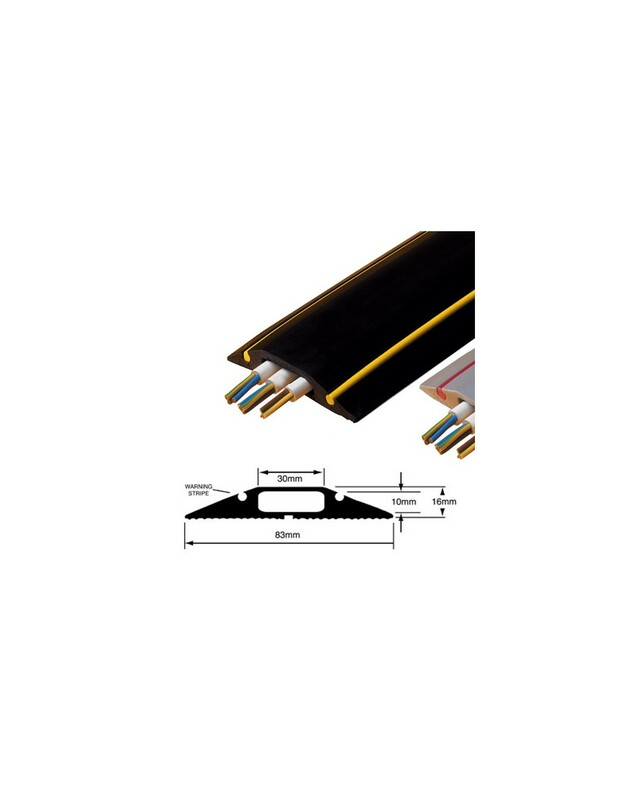 The cable protector has a ribbed base making it non-slip which also features a 'snap-fit' membrane which allows cables to be installed into the chamber safely and easily without the need for scissors or a knife. 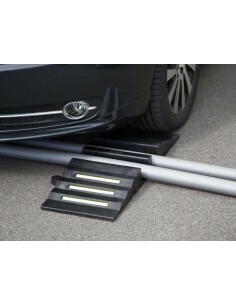 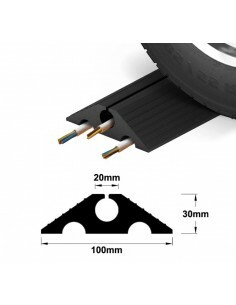 Cover trailing cables with this cable protector and abate the risk of tripping and also prevent damage to any equipment connected to the cables. 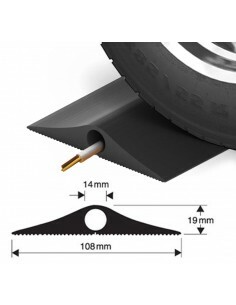 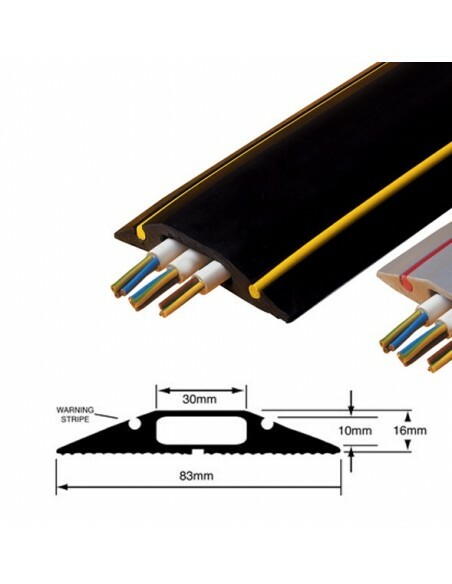 The cable protector comes supplied as a 9m roll which can be cut to the desired length. 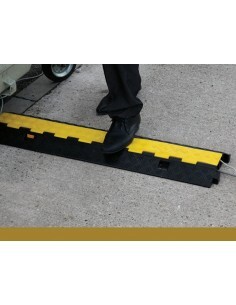 Can this be used externally? 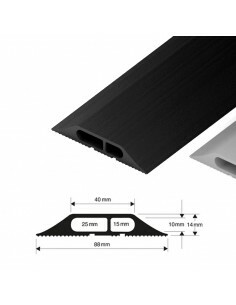 Yes, the product is UV stable and weatherproof.